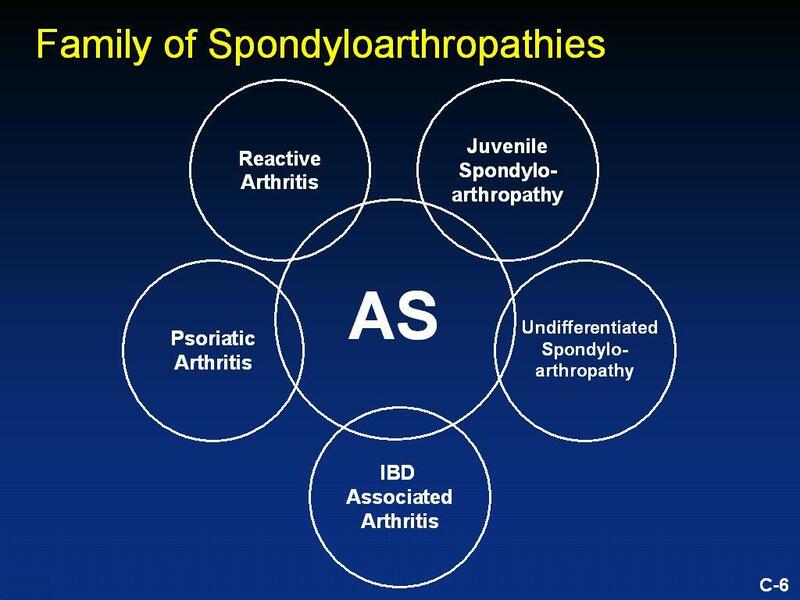 Research on Ankylosing Spondylitis (AS). AS is one of the Immune Mediated Inflammatory Diseases or (IMID). The Study of inflammation offers a wealth of opportunities for impacting biomedical research and health care because it is the basic response behind so many diseases, including Ankylosing Spondylitis, arthritis, autoimmune diseases and allergy, as well as many of the cardiovascular, neuromuscular, and infectious diseases.